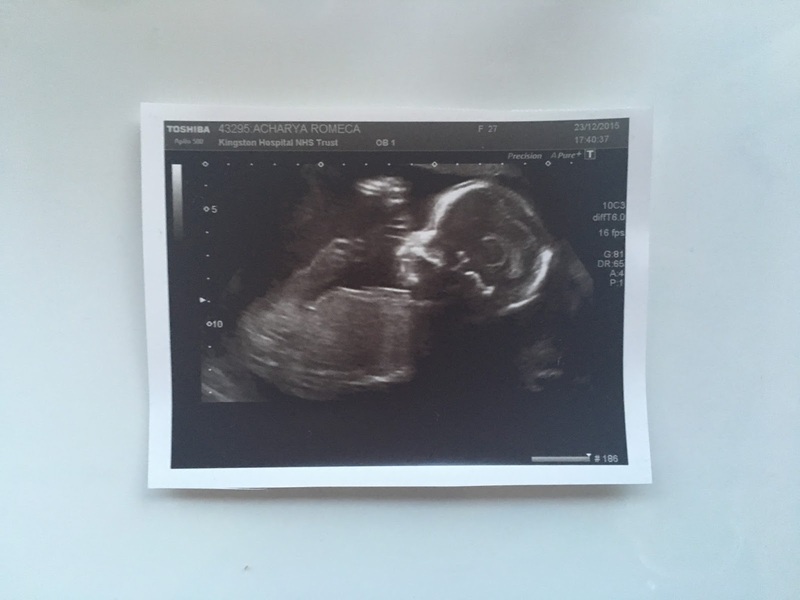 In my last post I weighed up the pros and cons of finding out the gender at the 20 week scan and we came to the decision that we would keep the gender a surprise like we did when I was pregnant with Max. 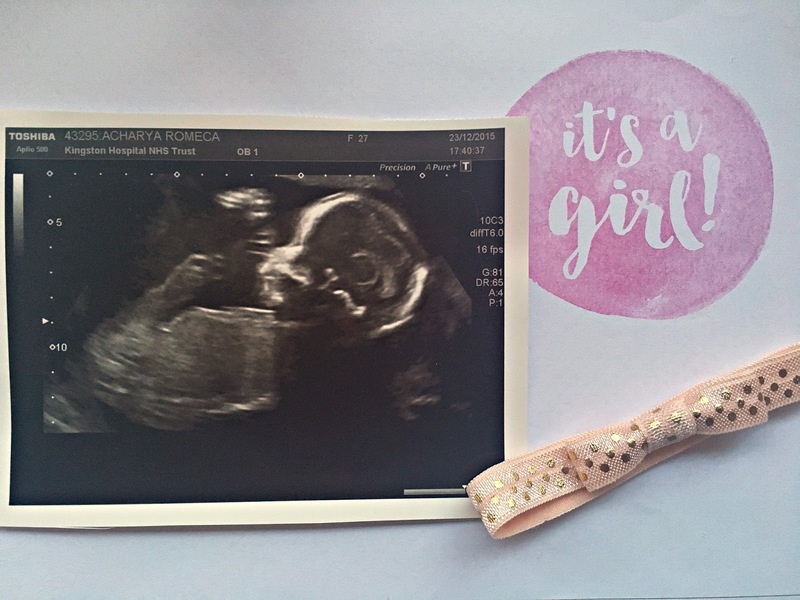 We are happy to announce we are expecting a little baby girl! Max is going to be a big brother to his little sister come May 2016. We couldn’t be happier and we’re so blessed we get to experience what it’s like having a boy and now a girl. We now have the important decision on deciding and agreeing on a girls name which we are arguing about pretty much everyday. We had our boys name sorted so we’re kinda stuck. We have exactly four months to figure it all out! Not long to go…. Congrats! I had a girl in August and I love it.